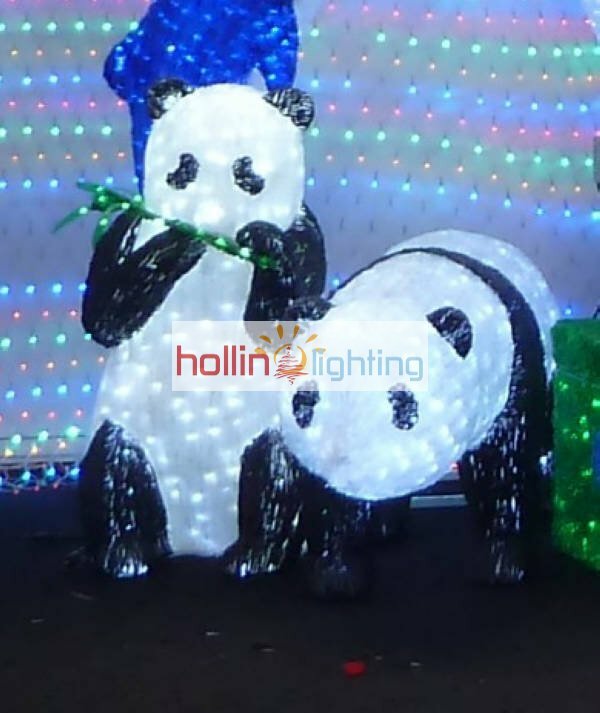 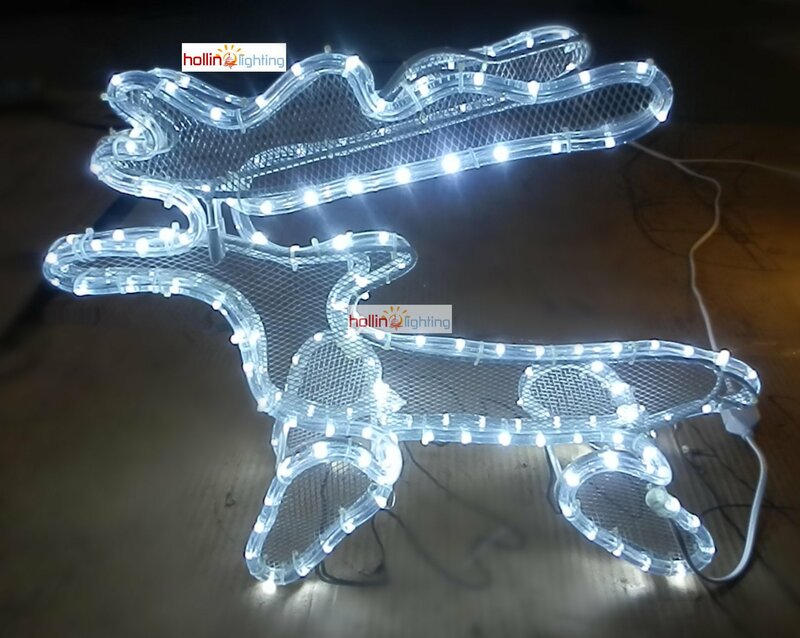 No matter you want to create a geography zoo with lots of vivid LED animals or Wonderland Park, or Happy Zones or Dream Rivers, our various types of LED motif lights will satisfy your needs! 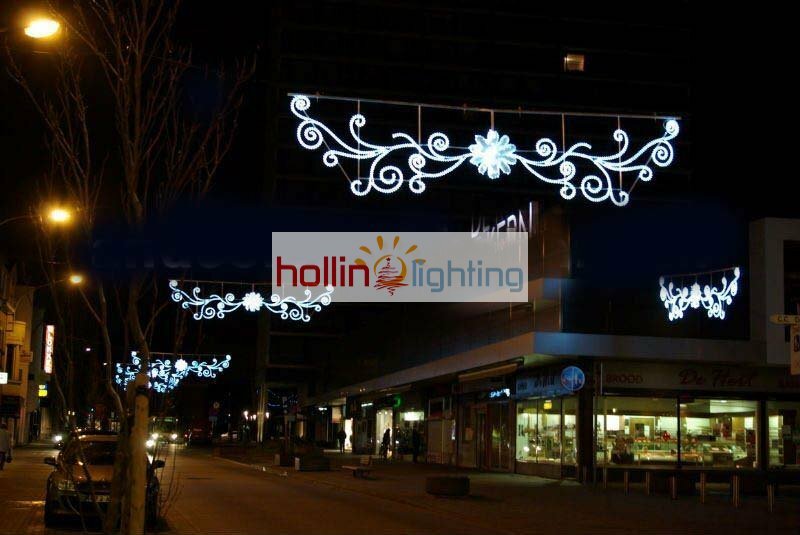 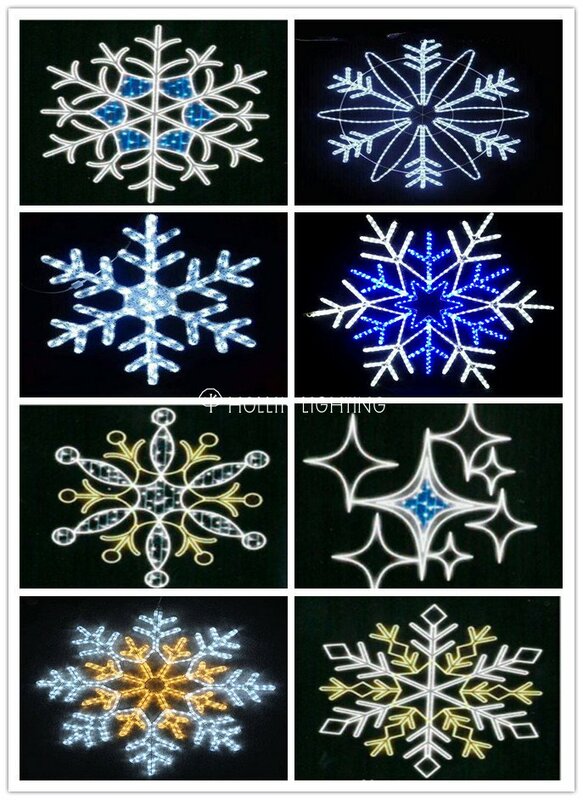 Dazzle your visitors and guests with our high quality custom-designed LED motif lights! 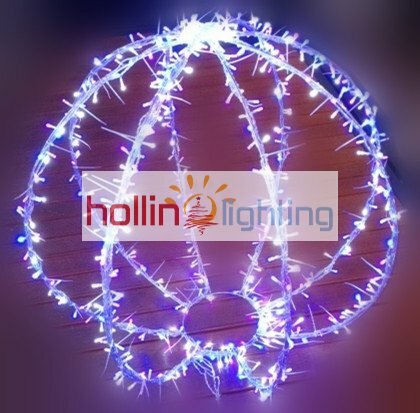 They will help create a gorgeous holiday mood during the season!